I recently mentioned my newly rekindled desire to set up a tinkering/creation station in our new house for the kids. So – of course – I had to put our resident professional organizer on the job to make sure I had all the resources I needed to get it done right. Here’s Annie with her ideas on how to create a beautifully functional and organized art space for your kiddos. P.S. Creating a space like this is also IDEAL for using with our free summer B.O.R.E.D. printable. School’s out for summer, which means generous doses of free time for children and the seemingly endless task on your part to help them fill it. The best way to encourage continued creativity (and temporarily distract kids from the screens) is to ensure that the art supplies in your home are organized, accessible, and therefore, inviting. Kids crave order as much as they do self-expression. But the only way they’ll be putting crayon to paper is if they can locate the supplies first. Establishing clearly defined art supplies storage also helps children learn to clean up after themselves. After all, they can only be expected to properly do so if it’s clear to them where things belong. But where to start? How to set it all up? How to decide the best storage system for your space? Fear not – I’ve rounded up 10 stellar examples of art supplies organization. Prepare to be inspired. 1. If flexibility is what you’re seeking, Tinkerlab has got just the thing. Their “Art Cart” is a virtual arts and crafts room on wheels, capable of being stationed wherever it’s most convenient at any given moment, and kept out of sight when not in use. Cart that thing out like a game show host would a free car, and listen for the squeals of delight. 2. Tiffany of Raising Lemons had a little theory that if art supplies were kept in a highly visible spot her children would be more apt to utilize them. Her glass canister system is so naturally enticing I dare you to avoid the desire to get your craft on after seeing it. 3. 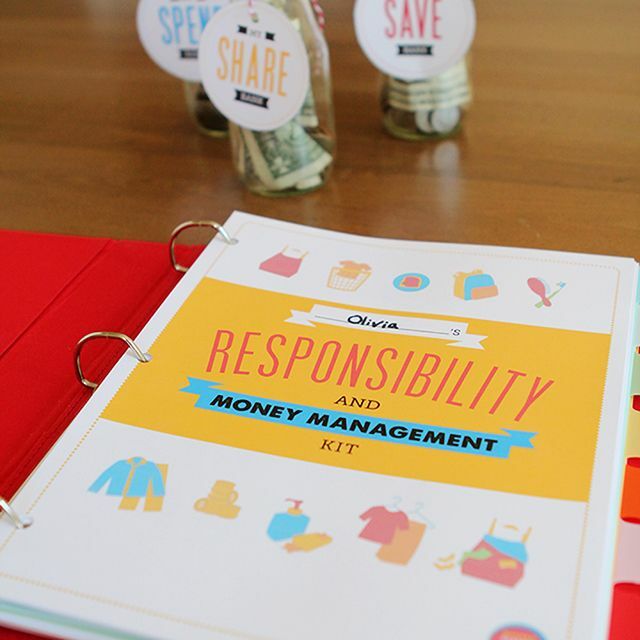 For those of who looking for a budget-friendly organization option (who isn’t, really?) that can cater to your multi-aged family, you must check out the baby-proof and toddler friendly DIY Creativity Center featured right here on MPMK. Intentionally set up to be accessible for a slightly older sibling but completely out of baby’s and toddler’s reach, this DIY Creativity Center has space for all variety of art supplies, and, with the materials coming from IKEA as they do, costs around $70 to establish. Winning. 4. Raven Major of Do Not Milk The Dog makes a case for using jars with lids to organize art supplies. One look at her system and you’ll see she’s right: they’re perfectly sized to the supplies contained within and they go a long way towards ensuring said supplies don’t end up spilling all over the floor. 5. Perhaps the easiest to establish (and maintain!) and simultaneously most small-space-friendly is the over the door solution utilized by Kara’s Classroom. It doesn’t hurt to mention that it cost Kara about $11. 6. Jen of IHeart Organizing puts things in admirably simple terms with her organized art caddy. It’s got divided sections for keeping things like markers and crayons upright, plus enough room to add a confetti-filled mason jar and a glue bottle or two. 7. As a massive proponent of cubbies as an ultimate storage solution, it’s no wonder why I’ve chosen to include Meri Cherry‘s art supply system (that’s her real name, by the way). Cubbies define a space for each supply category. They also allow you to utilize individual containers best suited for each respective art material, and retain a cohesive look overall. 8. I love the method used by Deep Space Sparkle for those of you who want to keep art supplies in a highly accessible place, but not necessarily advertise their presence. The solid white containers she uses neatly conceal the contents so that the shelves appear clean and clutter-free. Meanwhile, the addition of chalk labels stylishly identifies the supplies contained within. 9. Simple As That‘s system goes beyond merely corralling art supplies. Through the use of individual containers–all stored together in a set of drawers–she ensures that the drawers, themselves, stay organized, makes it easy for her kids to access all the materials they’ll need to do a particular kind of project, and makes it possible to take art supplies to go. 10. Lastly, Fig Milkshakes offers an organizational idea that is nothing if not convenient: a 3-ring art supplies binder. Transportable, capable of being personalized, and most of all, maintainable for the budding artiste. 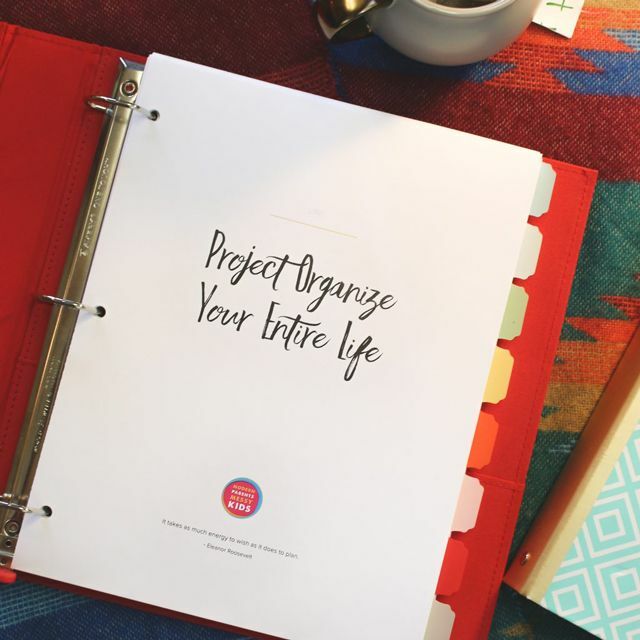 Annie Traurig is a professional organizer and the founder of Live Simply. She works with clients locally in Seattle, as well as worldwide through virtual services, teaching them to expel the extraneous and instill their lives with lightness, laughter, and ease. She believes complication is avoidable, the clarity of priorities is freeing, aesthetics are paramount, and humor is the ultimate necessity.